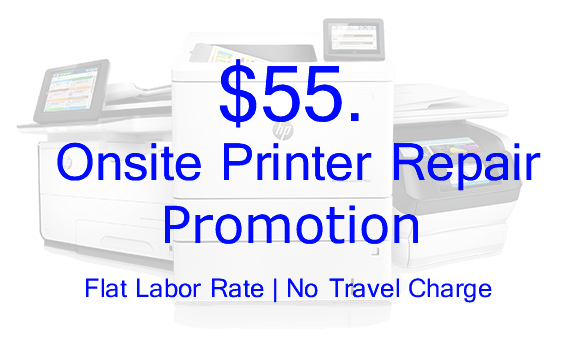 The HP Color LaserJet 4700 printer displays 49.4c02 Error on the front panel, while printing a document containing the Papyrus font that ships with Mac OS 10.5.x. 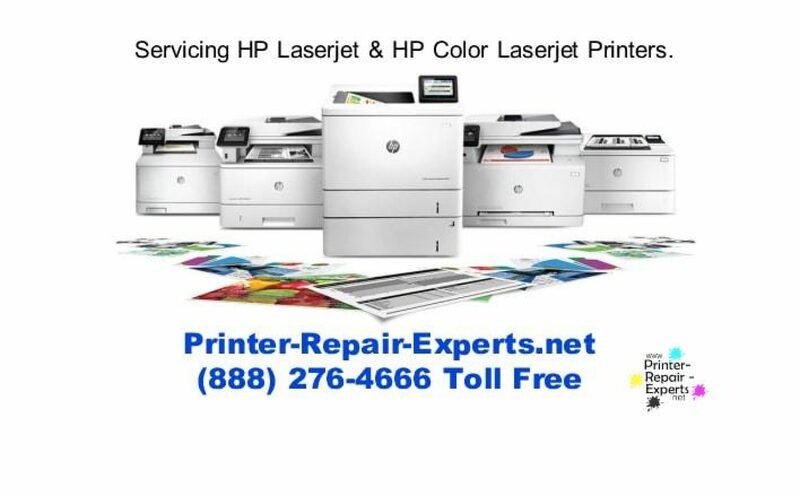 Update the firmware on the HP Color LaserJet 4700 printer to version 20091125 46.120.4 or later. This new firmware resolves the issue.